I hope your week is going well for you. It's been a busy one around here....busy and beautiful! We hit 89 degrees here yesterday! Sure makes me wonderful what the temps will be like in a couple of months, but right now I'm loving it! I'm really glad that you stopped by today, because today is my first "official post" as part of the Design Team over at Pretty Paper, Pretty Ribbons! 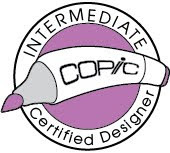 If you aren't familiar with Lisa's Designs, you really need to check them out -she has some of the cutest cut files, digital clip art and digital papers! 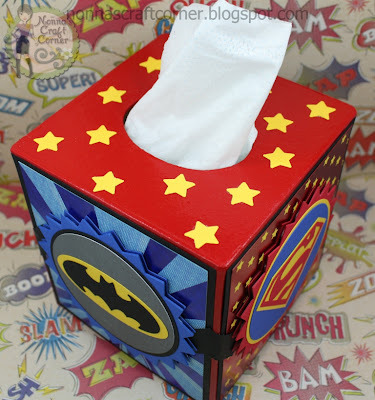 * I started with a paper mache' tissue box cover from Michael's and sprayed painted the box red. 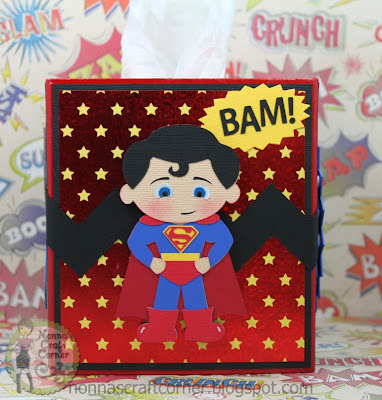 * The first side is decorated with this handsome "Super Man" - isn't he a cutie? * Next comes "Bat Man"! I think he looks pretty awesome too! 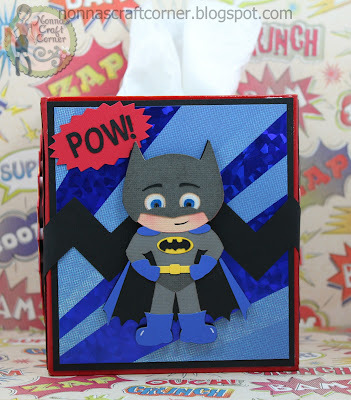 * The last 2 squares were decorated using the Superhero Badges Cutting Files. The black zig zag running around the box is from the Borders 3 Cutting File. * For my sentiment mats, I took the base from the Superhero Badges and stretched it out a bit, sizing it to create the perfect mat for my BAM! and POW! They really remind me of the comic book graphics! * I just punched a few stars with an old paper punch I had on hand to finish things up! And there you go...a Super Hero Tissue Cover for my Super Grandsons! As always, thank you so much for stopping by today! I always look forward to your visits and sweet comments! 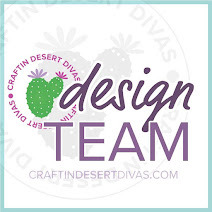 Be sure to stop by the Pretty Paper, Pretty Ribbons Blog to see the amazing creations the other Design Team Members have put together for your inspiration! OMG Tanya!!! This is AWESOME!!!!! What a GREAT project!!!! LOVE LOVE LOVE those fun cuts and great colors!! Just fab...perfect for a little boys room!!! Its Official! !You are AMAZING!!! !Congrats on your 1st post on this team!Yiippee!! WOW! !Absolutely AMAZING! !Super Duper Cute! !the Super Hero's TOTALLY COOL! !Cutie Patootie of course...LOL!LOVE it! This is such a cute and fun box. My grandson would LOVE this. These are so cute, Tanya. I may have to scraplift. Tanya, this is so very, very cute!! My grandsons would go ga ga over this!!! Great job, love this file!!! Oh my goodness, what little tike wouldn't like that! So awesome and just love the fun cuts. I have to look for the paper mache box. Haven't seen them before! So awesome Tanya! This is Awesome. 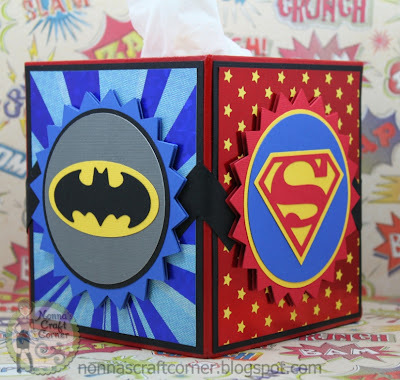 I should make this for my 3 boys to carry around when they are sick, Love it. If this ain't the cutest thing ever! Oh my goodness! I love it!! Great papers, great images and a beautiful project! That is so FABULOUS! I love it and my boys would go nuts over it too! Oh my goodness, this is awesome! 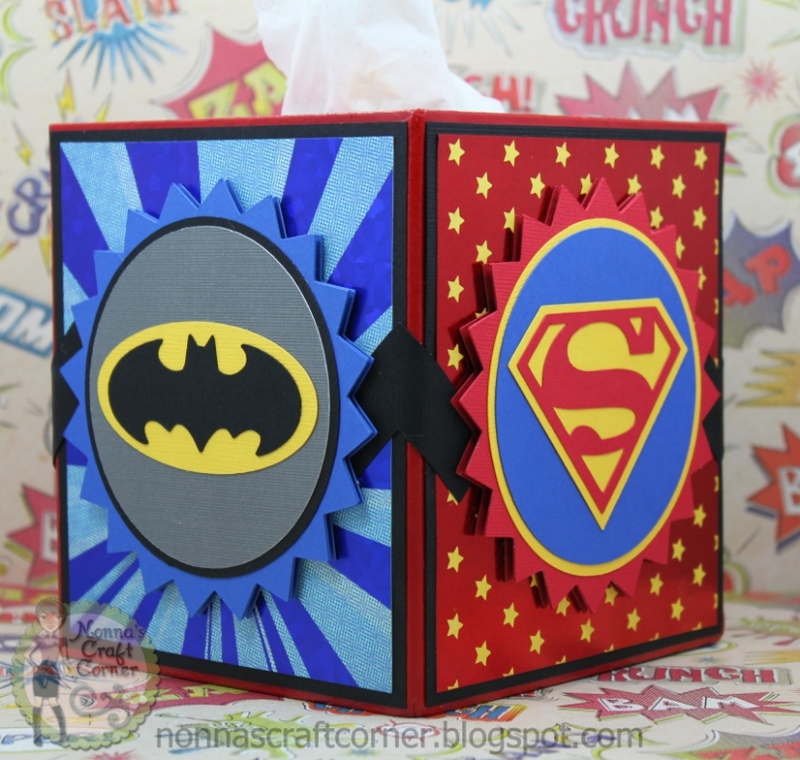 I love all the detail you put into your tissue box. Your grandsons will love it! This is just absolutley fantastic Tanya!! I can't wait until my peanut gets bigger and I can make cute stuff like this for him!! I am sure your grandkids will just LOVE this! !